A video link that found at GP forum. At first, I was thinking it just another cheating clip. However, until the last part of the video, that ready surprise me. Anywhere, check it out yourself. 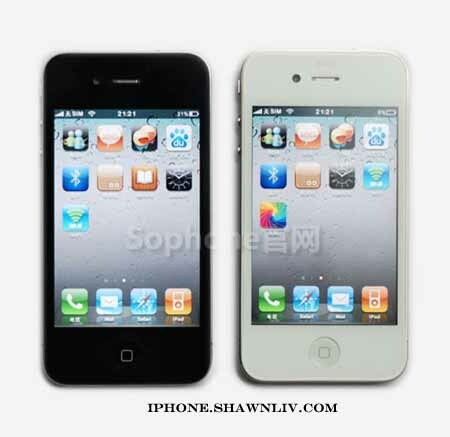 Nothing much to explain here, it almost the same as iphone4.